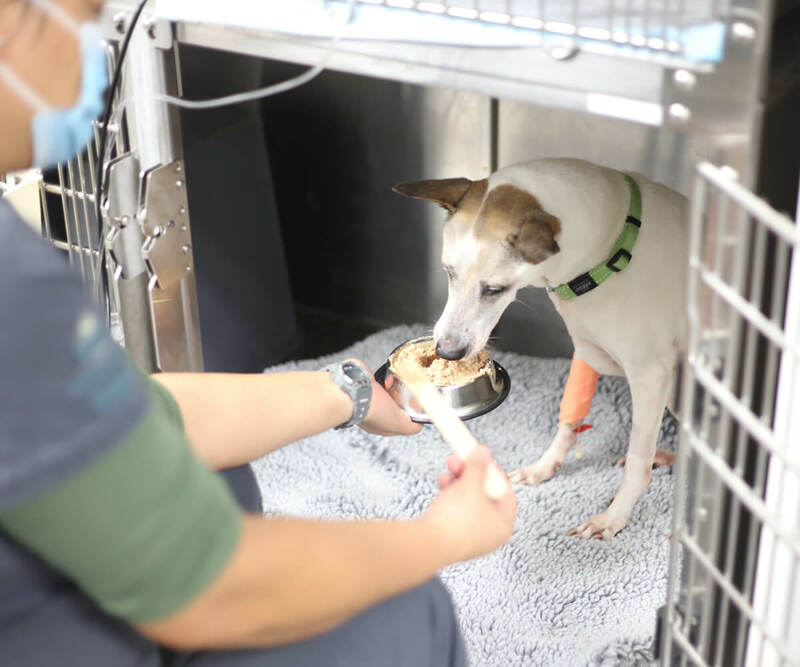 The first genuine, specialty referral and emergency practice in Hong Kong, VSH Hong Kong provides specialized, expert veterinary care for complex medical problems through our Emergency Service or by referral from a family veterinarian. 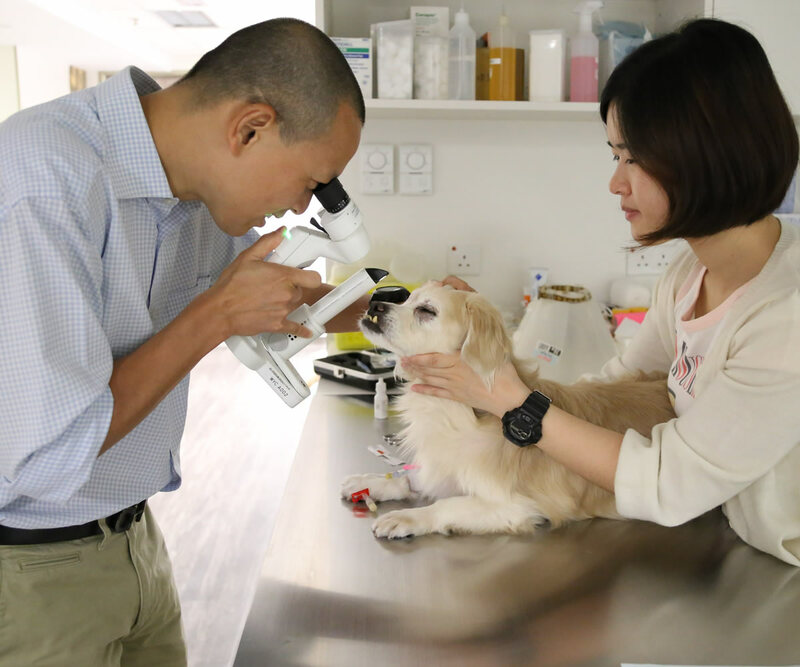 We believe in the important relationship between pet owner, primary veterinarian, and specialist, and have worked to build trust with the family veterinarians of Hong Kong.  Therefore, walk-in and second opinion consultations are not offered unless there is a true emergency, and general practice services are not provided. 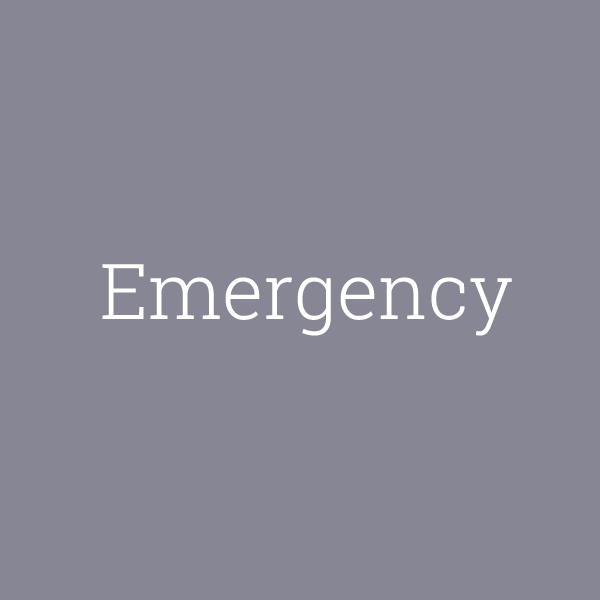 Emergency services are available 24-hours a day, 7 days a week, 365 days a year. Our Emergency Services are available 24 hours a day, 365 days a year. Our doctors are available to receive and treat after-hours emergencies, as well as daytime emergencies, any time your family veterinarian is not available. The patients in our ICU are never left unattended. 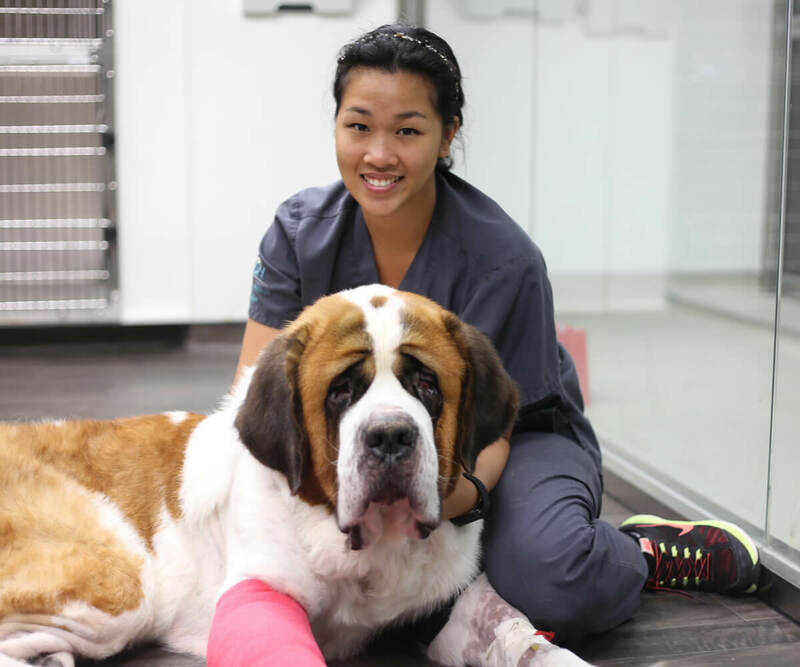 Our emergency doctors and nursing staff work together with our specialists, pet owners, and family veterinarians to provide the comprehensive care that every patient deserves. VSH Hong Kong provides specialized veterinary care for complex medical problems by referral from a primary veterinarian. We currently offer services in Surgery, Ophthalmology, and Anaesthesiology. Our telemedicine services include specialist consultations in Radiology, Medical and Radiation Oncology, Internal Medicine and Neurology. Our Emergency and Critical Care team is on site 24 hours a day, 365 days a year. The patients in our ICU are never left unattended. Our emergency staff works together with our specialists, and with you and your family veterinarian, to provide the comprehensive care your pet needs. Specialists in veterinary internal medicine, also called Internists, diagnose and treat serious health problems in dogs and cats, specialising in endocrinology, gastroenterology, infectious disease, and urology. Board certified specialists in surgery have extensive experience in all aspects of surgical care. Our surgical suites are specifically designed to reduce infection, and with state-of-the-art monitoring and anaesthetic equipment. Pets can develop eye problems that may require the care of an eye specialist, including cataracts in dogs, as well as cat and dog eye infections. 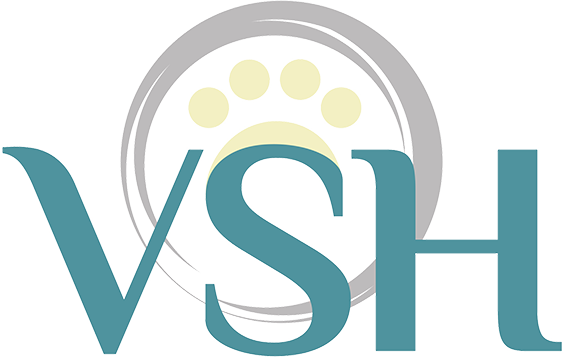 VSH Hong Kong is dedicated to providing the diagnosis, treatment and prevention of veterinary eye diseases and infections. Many of our patients have multiple medical conditions, or may be high-risk patients for general anaesthesia. 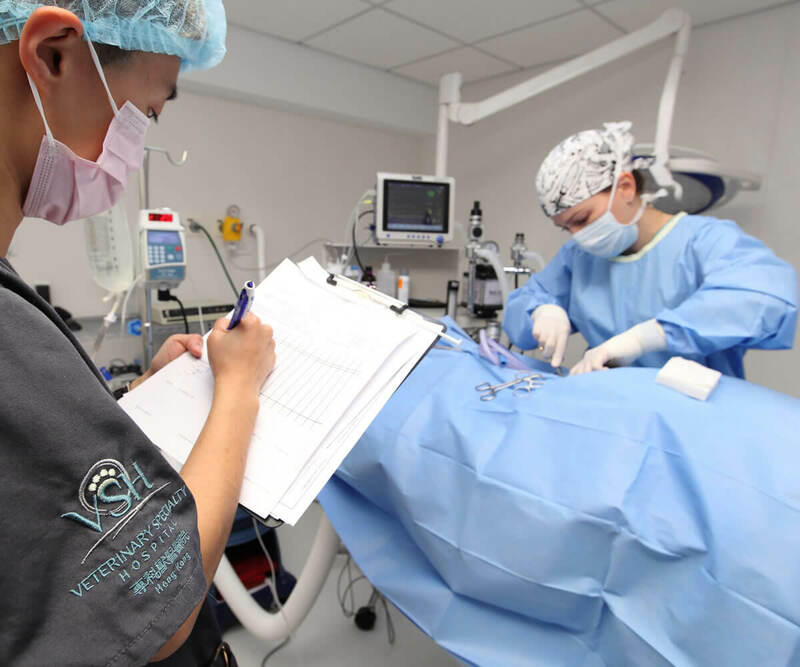 VSH offers board certified, specialized consultations and monitoring in anaesthesia, critical care, and pain management. Pain management is actively integrated into the management of all cases to ensure your pet's comfort. 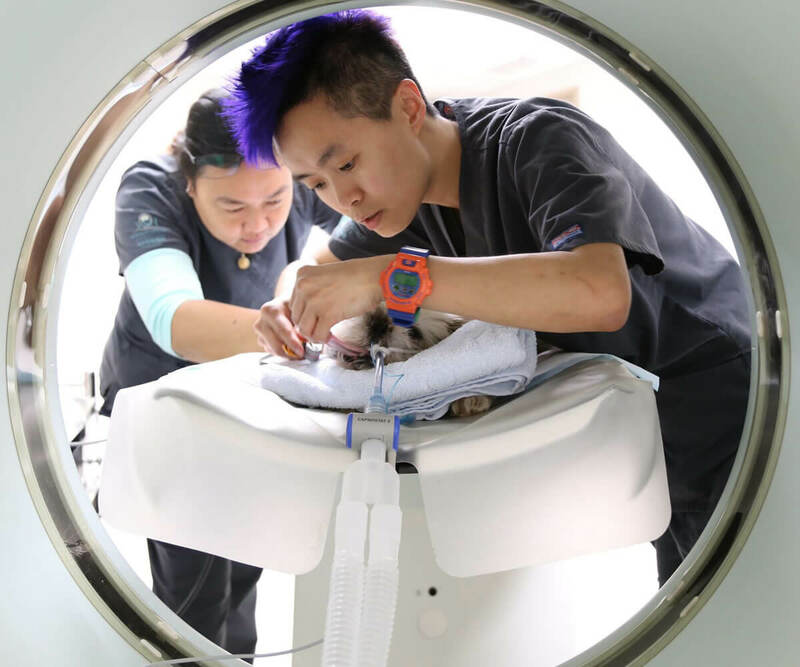 VSH Hong Kong provides a variety of sophisticated veterinary imaging and diagnostic services, including digital radiography, ultrasound, computed tomography (CT) and endoscopy. 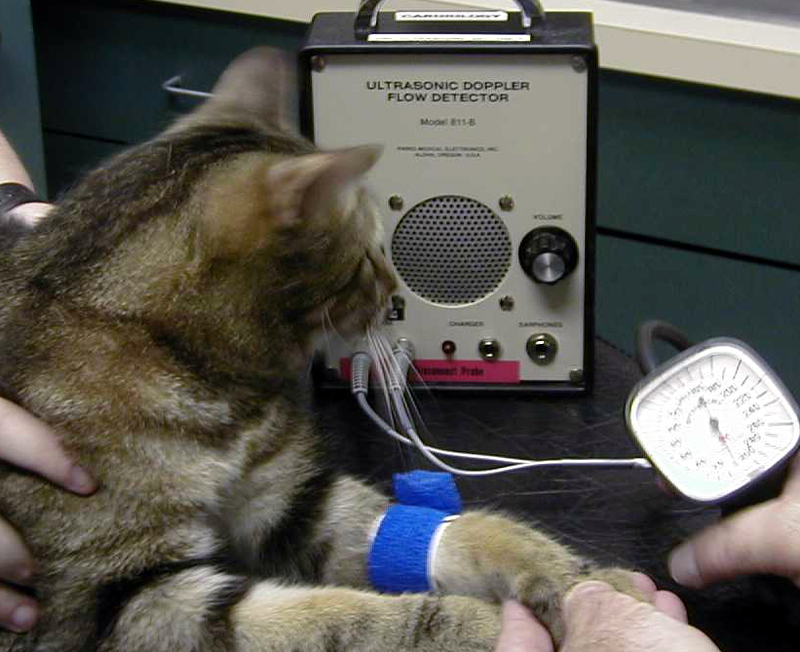 An off-site team of specialists in Radiology is available to help interpret your pet's images, if you choose. 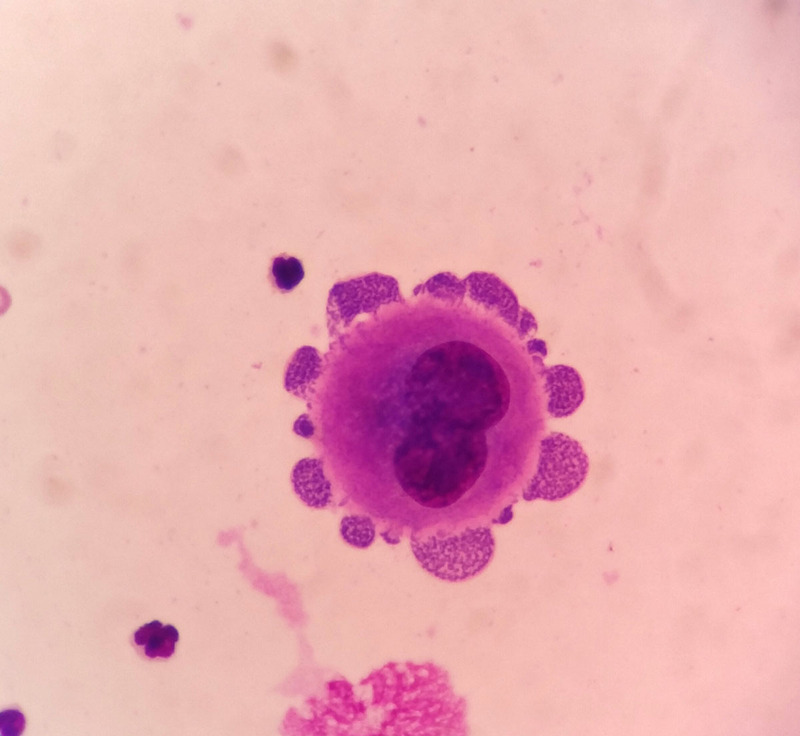 Cancer treatment for pets is a specialized discipline and requires a different approach than that of other fields of veterinary medicine. At VSH, board certified specialists in oncology offer comprehensive consultations, diagnostics, and treatment plans for animals with all types of cancer.